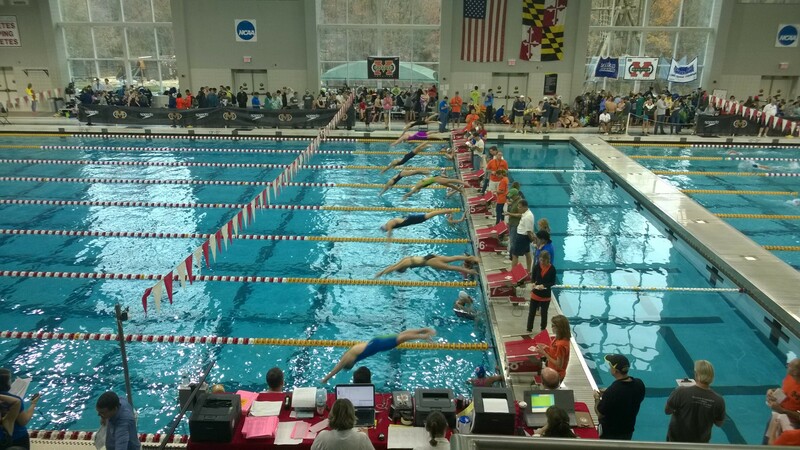 Potomac Valley Swimming (PVS) has released the initial top 16 times lists for the 2016-2017 short-course yards (SCY) season, which includes times achieved so far in 2016 between September and November 25. These lists are based on the swimmer’s age at the time of the swim (which is not necessarily their current age) and are used to create the USA Swimming Top Ten Lists and the Eastern Zone Top Times Lists. With a flurry of meets coming up in December that include both preliminary and final sessions, these lists undoubtedly will evolve, but they nevertheless establish an initial bar early in this 2016-2017 SCY season. As mentioned above, we expect to see lots of changes to these lists after the championship-level meets in December when many top swimmers really begin to round into form in their best events. Stay tuned!